In-demand, highly competitive jobs are available now throughout Africa and the world for youth trained and skilled in coding. While YTF teaches coding and web development skills throughout the year in YTF Academy, the work culminates with special events during Africa Code Week. 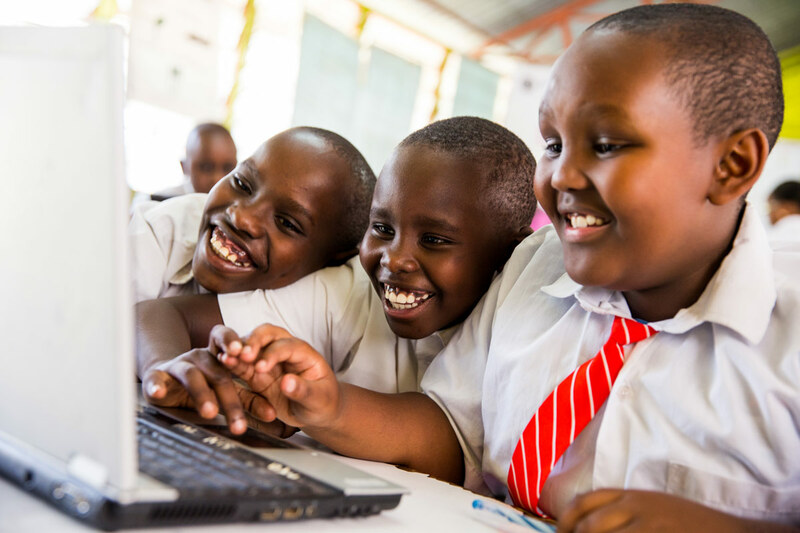 YTF serves as a network partner for this annual initiative, which is led by SAP, the Cape Town Science Centre, and the Galway Education Centre to empower African youth to engage with technology, attain in-demand skills, and create their own future. In the next two decades, the working-age population of Africa is expected to explode with growth. Young girls and boys face a lack of access to technology training while companies in Africa say they can’t find skilled IT talent to fill their roles. It is YTF’s intent to give youth the education they need to answer the talent shortage, empowering them to thrive in the new economy. 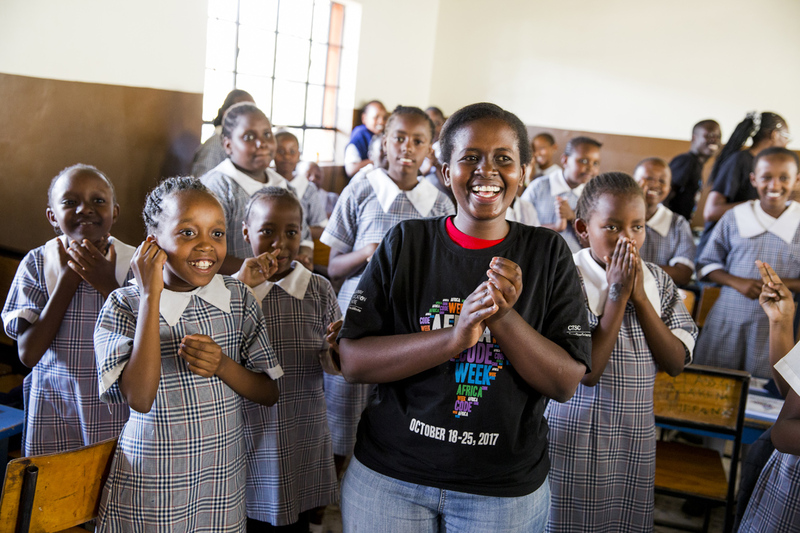 What happens during Africa Code Week? YTF works with local partners to support workshops and events across Africa, hosting sessions in Nigeria, Kenya, and Uganda. YTF’s Africa Code Week-trained ambassadors help ensure events run smoothly and that each participant has a successful and highly engaging experience. Youth, ages 8 to 17, are engaged in a variety of workshops that provide computing and coding basics, experience writing code and hands on creation of animations, quizzes and games. 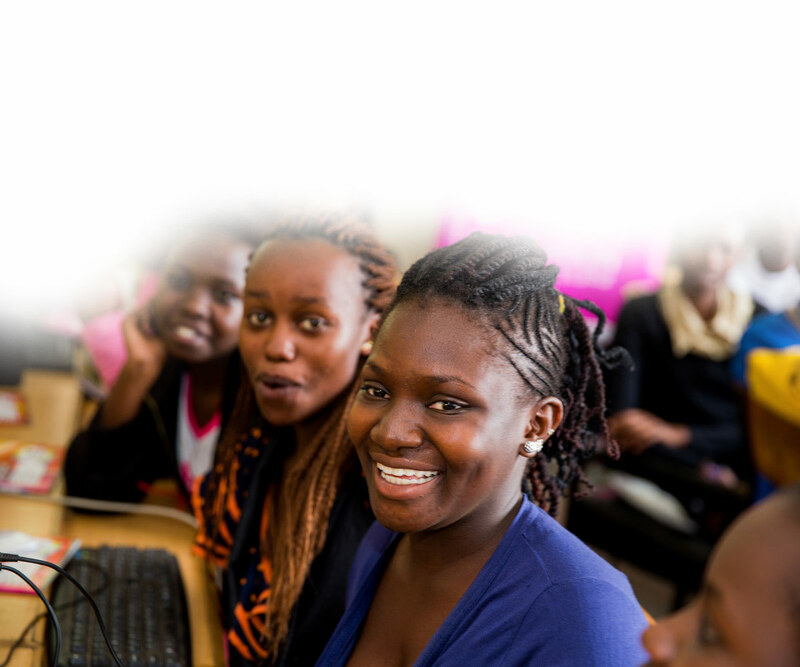 YTF partners with Africa Code Week and the German Federal Ministry for Economic Cooperation and Development (BMZ) to implement eSkills4Girls, an initiative that promotes the acquisition of digital skills by girls and women in developing countries.